Jeff Innocent - I want a comedy night! East Ender Jeff Innocent‘s unique appeal lies in the contrast between his East End ‘Geezer’ appearance and demeanour, and his educated, philosophical delivery and subject matter. Inspiring The Guardian to describe him as a comedian with, ‘The body of a nightclub bouncer and the brains of a university boffin’. Born in East London during the mid 1950’s, Jeff Innocent grew up in a family whose entrepreneurial spirit and activities were not always considered acceptable by the police. He managed to avoid going in to the family business however by taking a keen interest in youth theatre and Jamaican music. 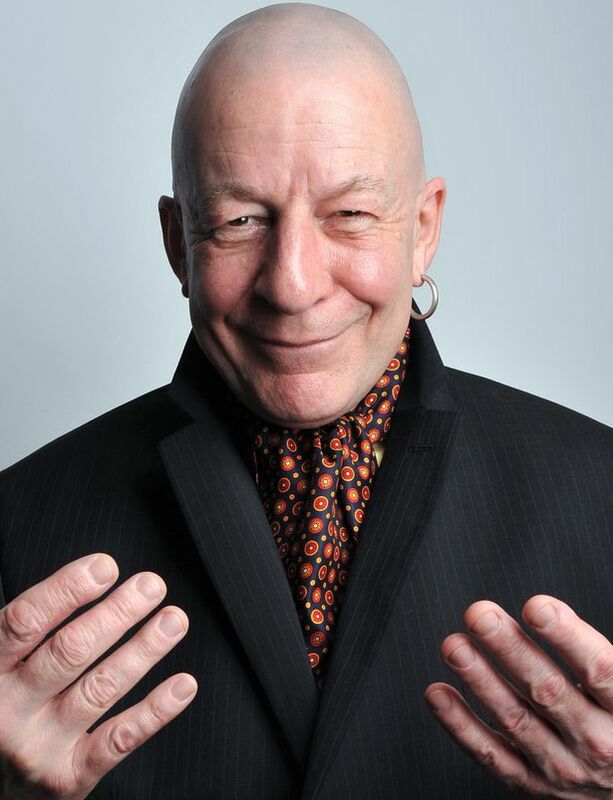 He took part in many productions as a teenager, primarily with the East End Soapbox Theatre, a collective which also spawned performance poet John Hegley. But it took over twenty years before he was to tread the boards again as a comedian. After leaving school his first job was as a windowdresser in the mens fashion trade working in London’s trendy Kings Road and Carnaby Street during the early 1970’s until the early 1980’s when he became a mature student at the University of East London studying philosophy and history, achieving a BA Hons and an MA. He maintained his interest in Jamaican music by DJ’ing and contributing to fanzines during this period. His post graduate dissertation topic being, The History of Jamaican Music. He financed his studying by working in the fashion industry at Camden Market and High Street Kensington. It was after his experience at University that he decided to try stand up comedy, something that he had wanted to do for some years. His initiation was at a workshop in Stratford East London run by the God Father of Alternative Comedy, Tony Allen. Although being a stand up comedian and actor dominates much of Jeff’s time he still maintains an interest in music and popular culture. He still lives in the East End with his partner of 23 years, the youngest of his four children and his two whippets. But not necessarily in that order.